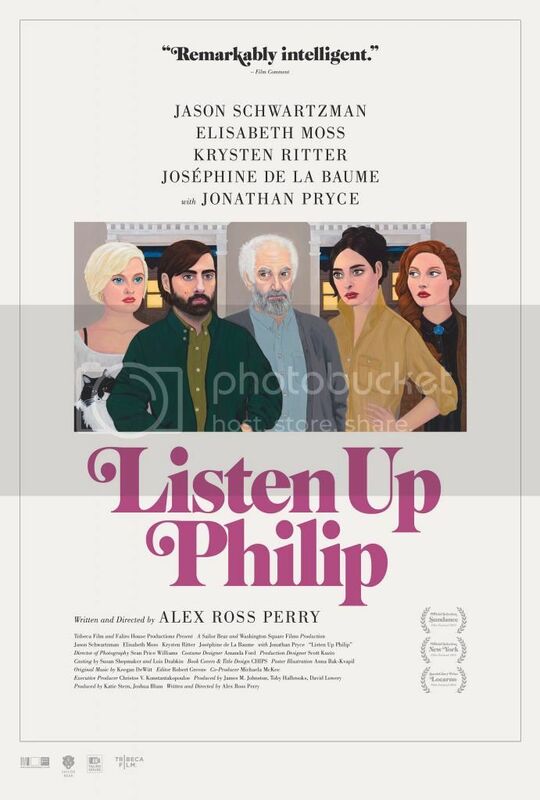 On this edition of The Arts Section, host Gary Zidek talks to the multi-talented Jason Schwartzman about his new movie, Listen Up Philip. 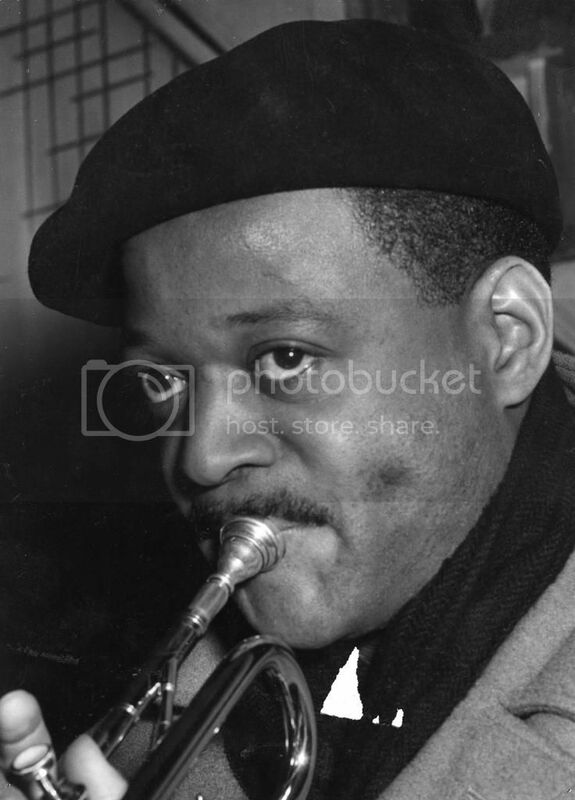 Gary also chats with the director of a new documentary that profiles jazz great Clark Terry. 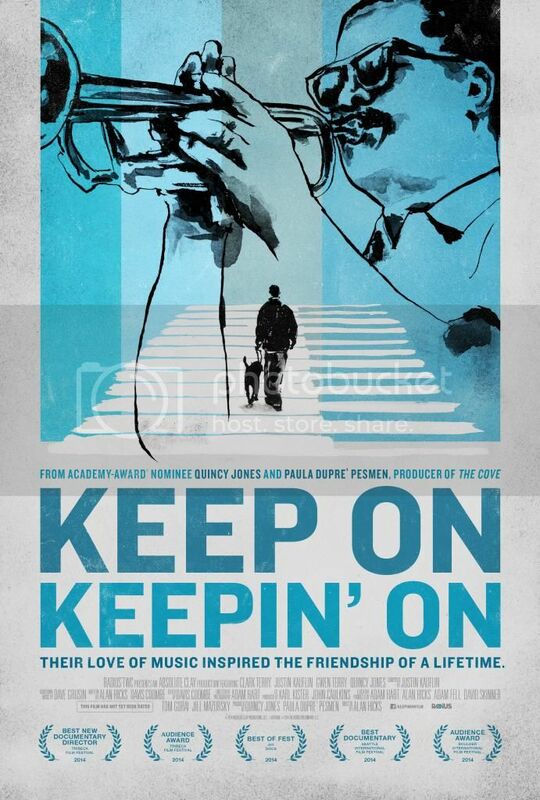 Alan Hicks attended the Chicago premiere of Keep On Keepin’ On at the Music Box Theatre. 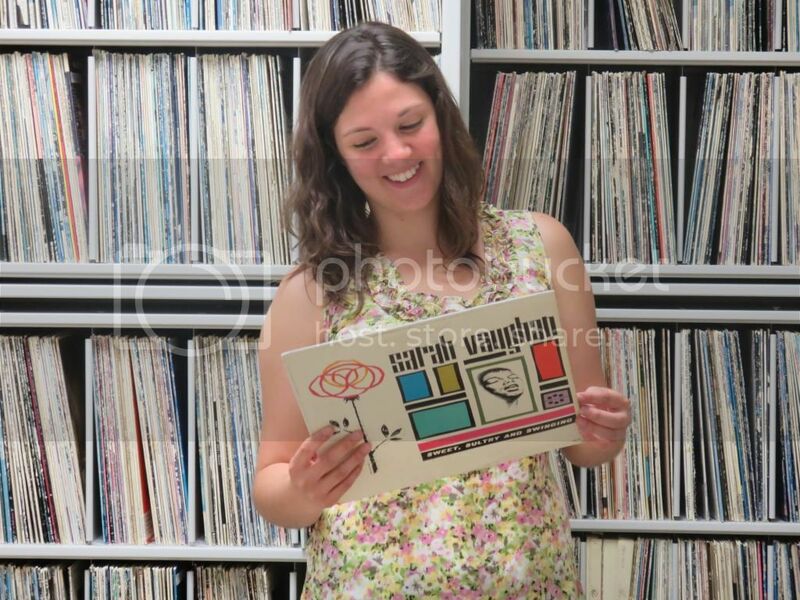 And we revisit a recent visit from award winning vocalist Alyssa Allgood. 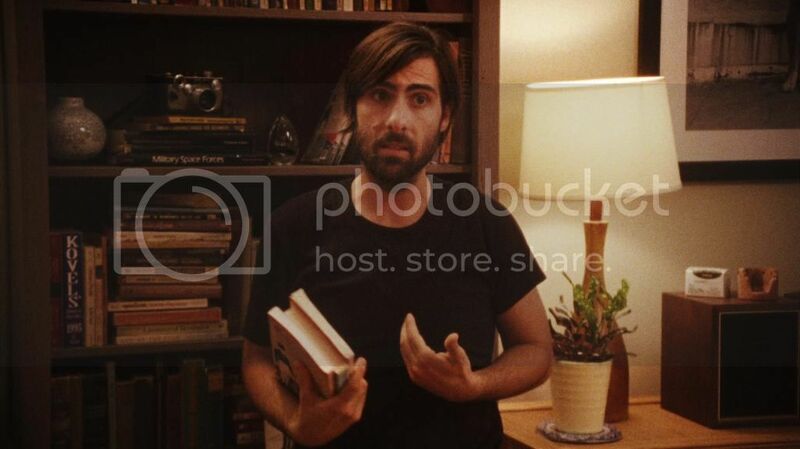 Jason Schwartzman will be at the Music Box Theatre for a Q & A October 24th you can find details here. For more information on Keep On Keepin' On click here. For more information on Alyssa Allgood click here. The Arts Section is on every Sunday at 8:00 AM on 90.9FM and WDCB.org.